There’s lots about the life of the church that we do but would be hard pressed to explain. One of those things is the Lord’s Supper. 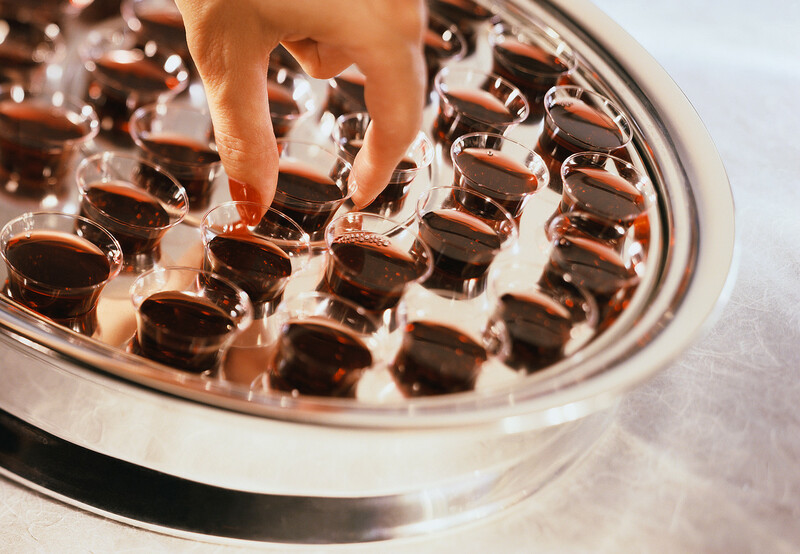 In this message, I seek to help us understand a little bit more about what it means to share together in Communion. The Eucharist is, for us, the means of grace. Based on 1 Corinthians 11.17-34, you can listen to the message by clicking here.